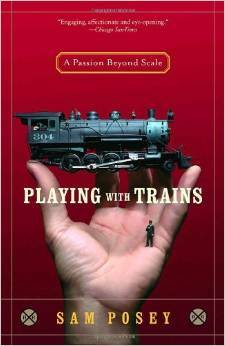 Why do grown men play with trains? Is it a primal attachment to childhood, nostalgia for the lost age of rail travel, or the stuff of flat-out obsession? In this delightful and unprecedented book, Grand Prix legend Sam Posey tracks those who share his “passion beyond scale” and discovers a wonderfully strange and vital culture.